Batman’s black armor will not be Ben Affleck’s first superhero costume. You already know he played the blind Daredevil in 2003. But he also wore another, even more iconic, superhero outfit: Superman’s. 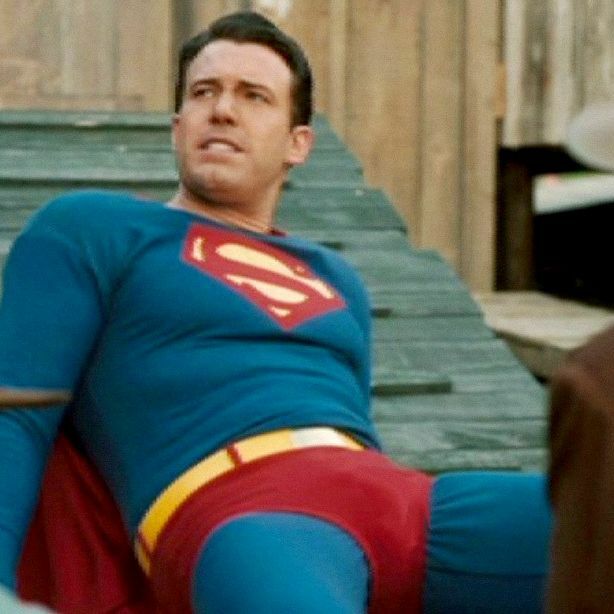 In 2006, after a string of cinematic missteps (Gigli, Jersey Girl, Paycheck, Surviving Christmas), Affleck starred in Hollywoodland, a biopic about the mystery behind the suicide of George Reeves, who played the Man of Steel in the fifties TV series Adventures of Superman. While Affleck briefly wears the tights, he also dons Reeves’s depressed outlook on playing the superhero — in one scene, he burns his Superman costume to “celebrate” Adventures of Superman’s cancellation in 1958. But that cape. Those boots. That single curl. Did he pull it off? Here’s a compilation of what the critics had to say.